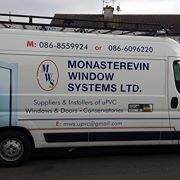 Monasterevin Window Systems. Supliers and installers of energy efficient upvc windows and doors. Palladio doors fitted. All repairs to windows/doors/glass/locks/handles/hinges etc. Wide range of conservatories. 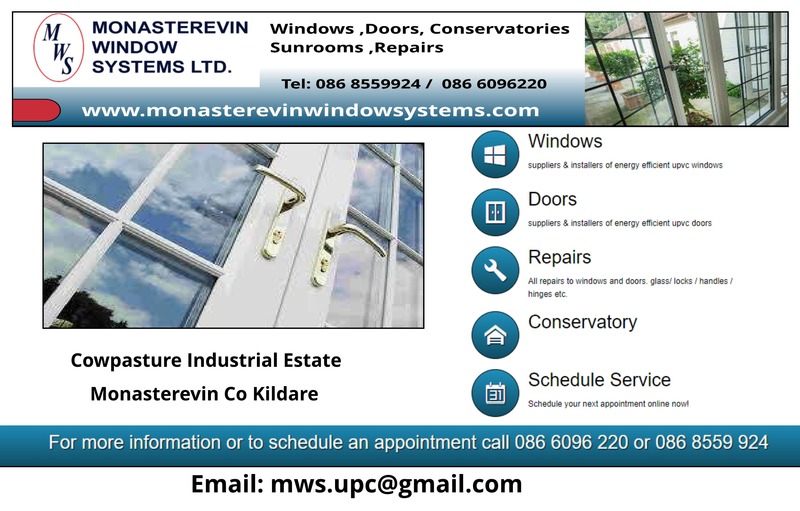 To schedule your appointment or to get a free quotation please phone today on 0868559924 or 0866096220 or book your appointment online at www.monasterevinwindowsystems.com.